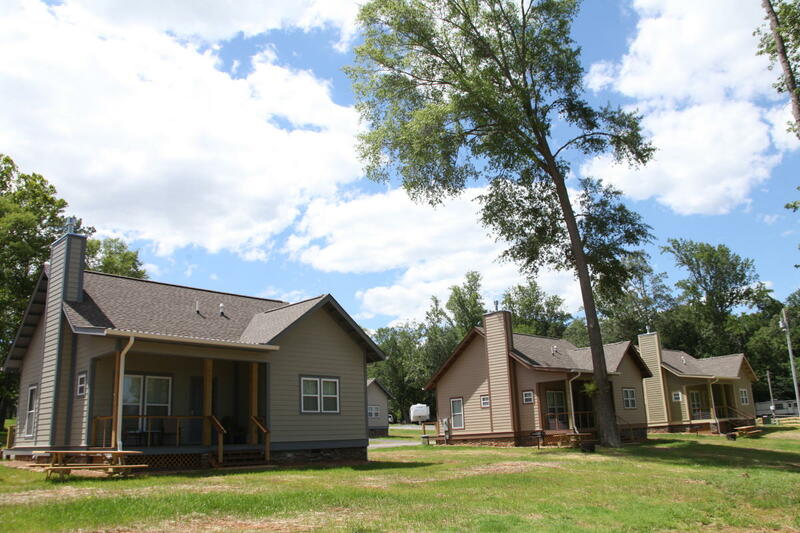 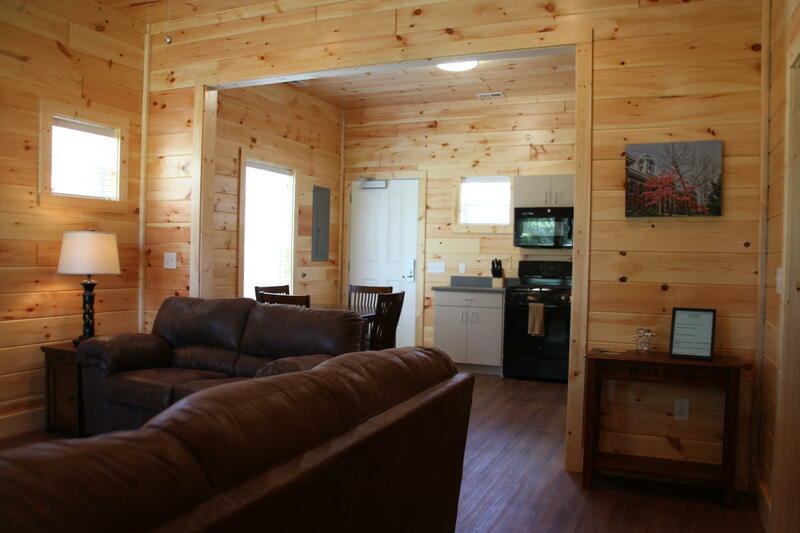 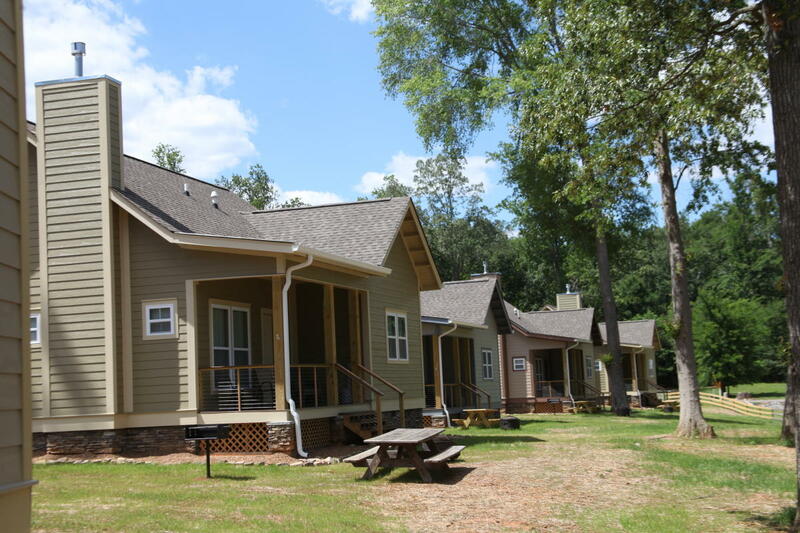 Brand new two bedroom cabins. 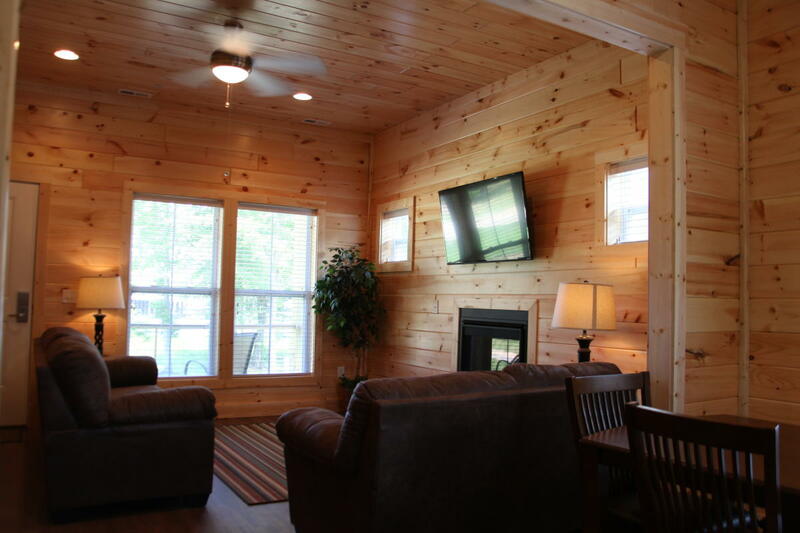 Each cabin has 1 queen, 1 full, 2 bunk beds, and 1 full sleeper sofa. 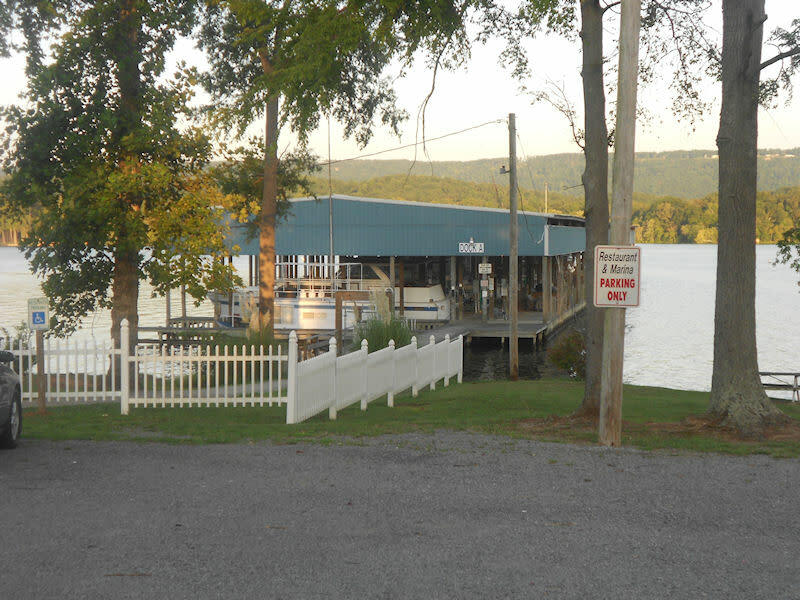 Free wi-fi, full kitchen ad private picnic table and charcoal grill. 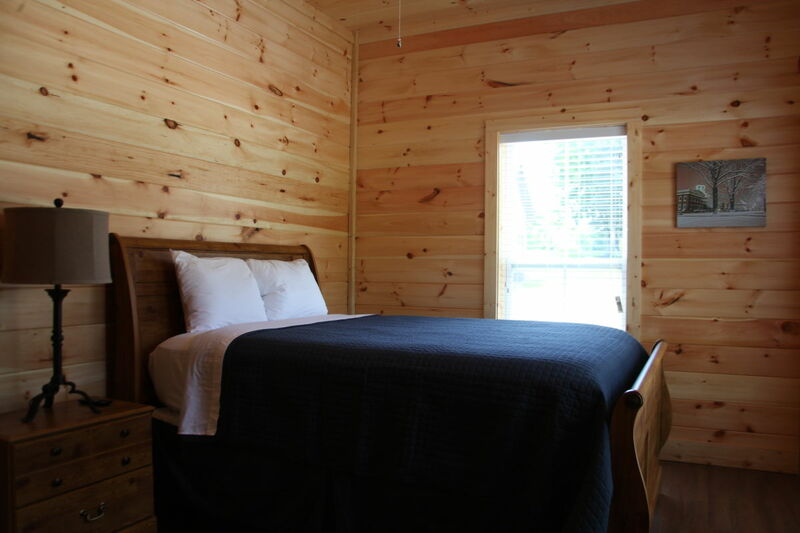 Two night minimum is required on weekends and a three night minimum on holidays. 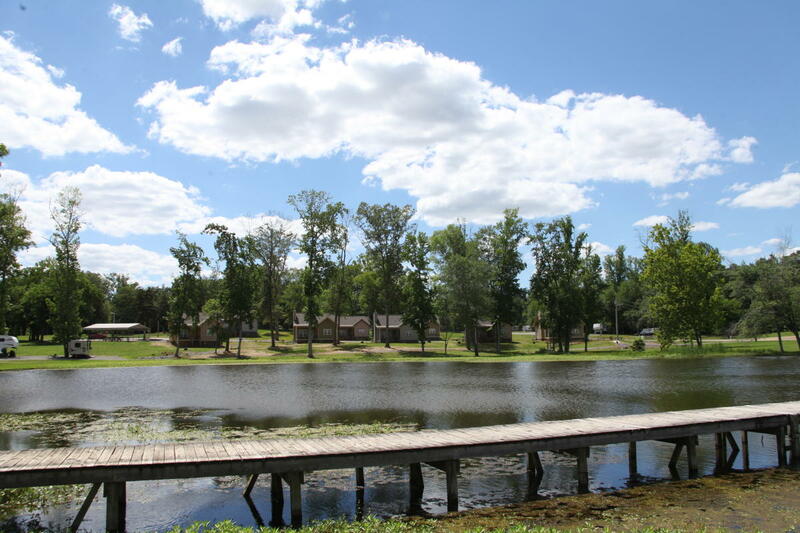 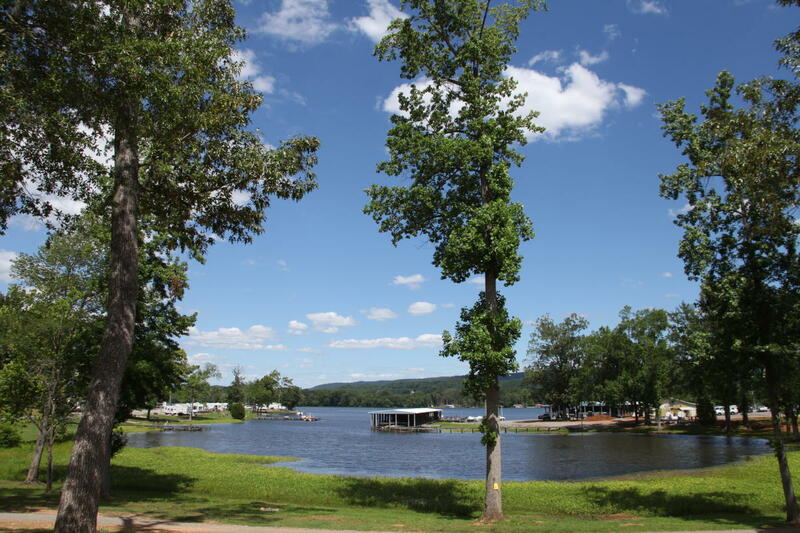 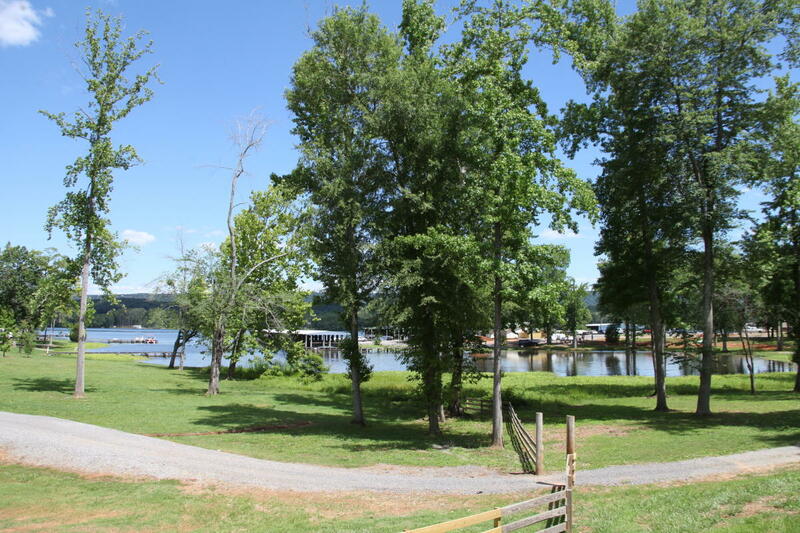 Jackson County Park offers walking trails, fishing, boating and relaxation along the banks of Lake Guntersville. 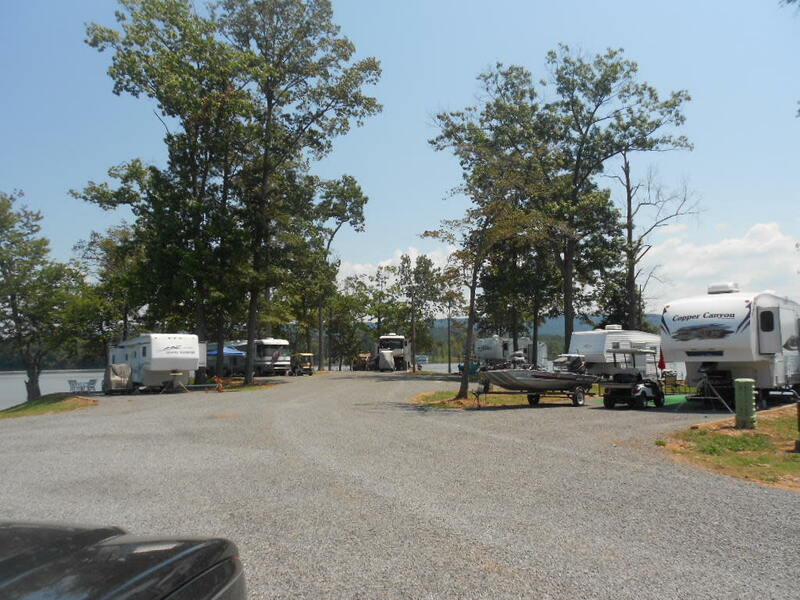 Campsites with full hook-up lots on the water and off the water. 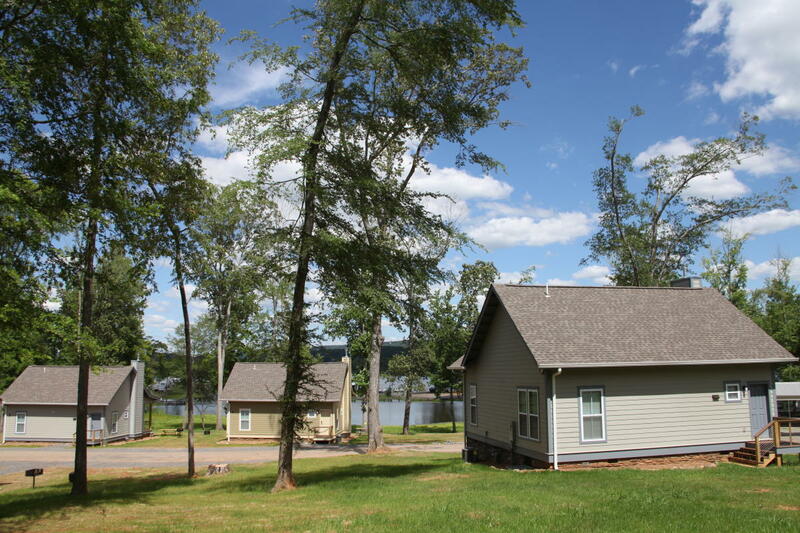 Ten camping available. 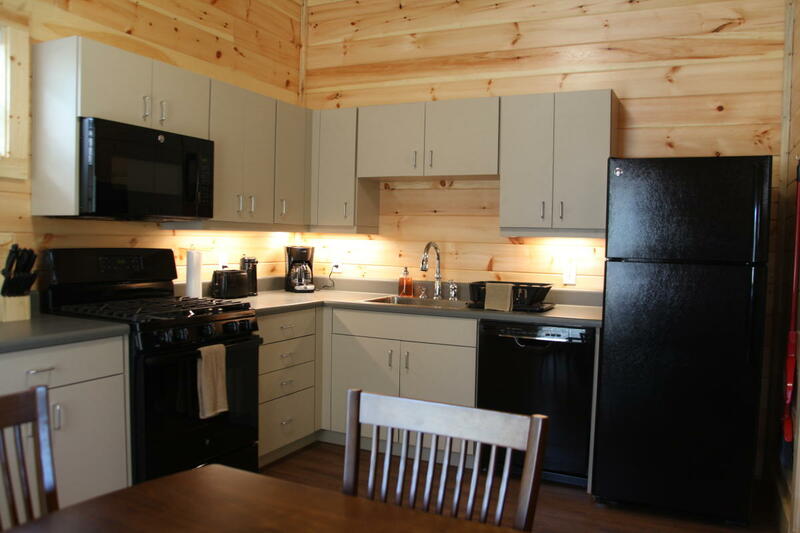 On site laundry facilities and restaurants.